ACMAPS has a listserv that is used for a newsletter, event listings and announcements relevant to mature and part-time students. If you would like to be added to the ACMAPS listserv, please email us at acmaps@yorku.ca. 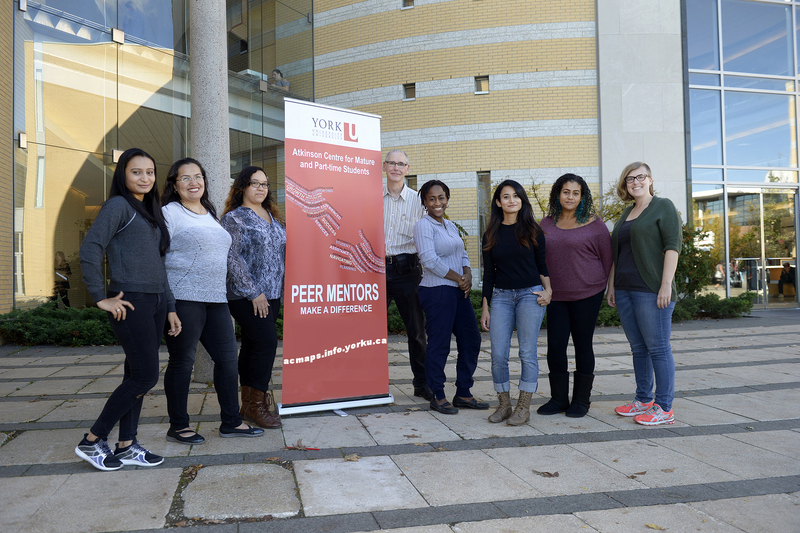 York University Mature Students Organization (YUMSO) provides a variety of social events for mature students and works with ACMAPS on events, advocacy, mentoring, and more.